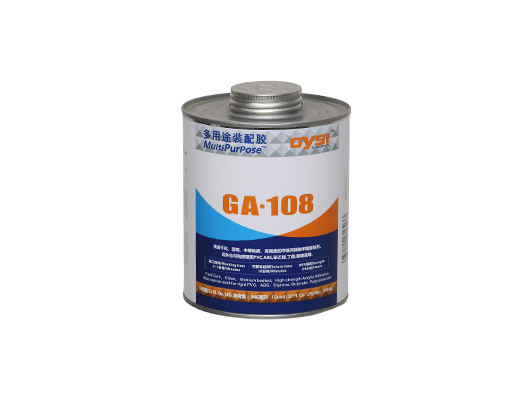 GA108 is a one-component adhesive with high transparency and high bonding strength. 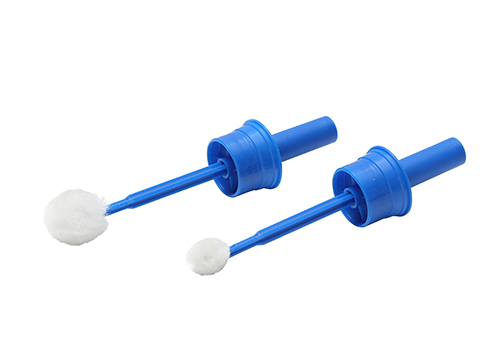 It is specially designed in Acrylics, Styrene, CAB, Butyrate, PC, ABS and other thermoplastics. 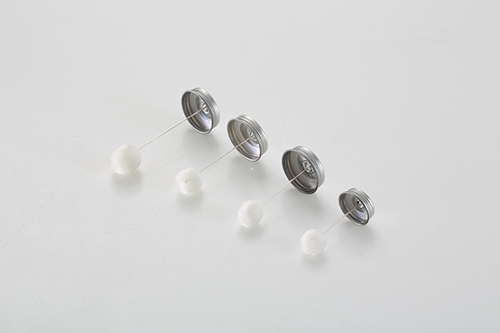 It is widely used in the acrylic billboard, showcase, artware, lens, models and other products of the mentioned materials above. primers, fit quart, pint, 1/2pint and 1/4pint cans. ·Fully adjustable, telescopic stem to fit quart, pint, 1/2pint and 1/4pint cans. 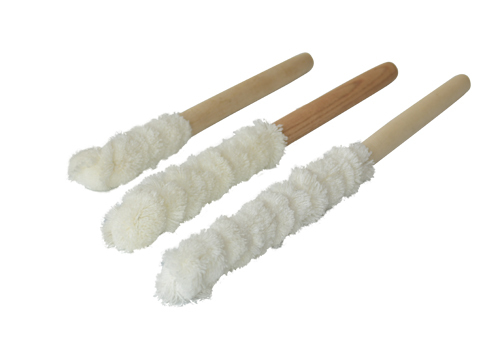 ·Easy grip, ribbed handle allows better dauber control. & primers available in wide mouth cans.